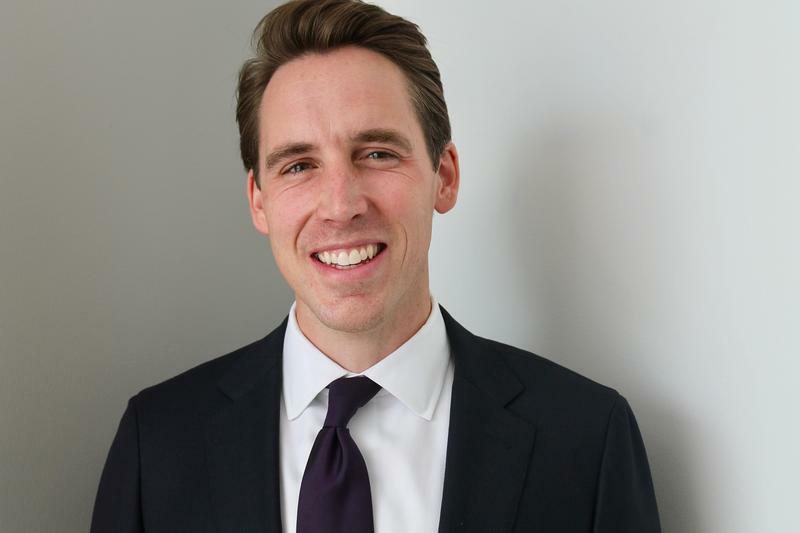 Updated to link to Hensley podcast - On the latest edition of the Politically Speaking podcast, St. Louis Public Radio’s Jason Rosenbaum and Jo Mannies welcome back Republican attorney general nominee Josh Hawley to the program. Hawley won the GOP primary for attorney general over state Sen. Kurt Schaefer by a landslide. He will square off against Democratic attorney general nominee Teresa Hensley, who is slated to record an episode of Politically Speaking next week. The Lexington, Missouri, native received his undergraduate degree at Stanford University and his law degree from Yale. He served as a law clerk for U.S. Appeals Court Judge Michael McConnell and U.S. Supreme Court Chief Justice John Roberts. More recently, Hawley worked as a law professor at the University of Missouri-Columbia. He’s also served as a senior counsel as at the Beckett Fund for Religious Liberty. Among conservatives, Hawley is best known as part of the legal team that successfully prosecuted the “Hobby Lobby case,’’ which challenged the mandate in the federal Affordable Care Act for employers to include contraceptive coverage in the insurance they provide employees. The U.S. Supreme Court sided with Hobby Lobby. Despite never running for office before, Hawley has been able to haul in huge donations for his candidacy – including from TAMKO executive David Humphreys and his family. Hawley says he’s “leery” of automatically making the attorney general investigate every situation where a police officer kills somebody. That proposal was one of the first recommendations in the Ferguson Commission report, but has been opposed by both Republicans and Democrats. 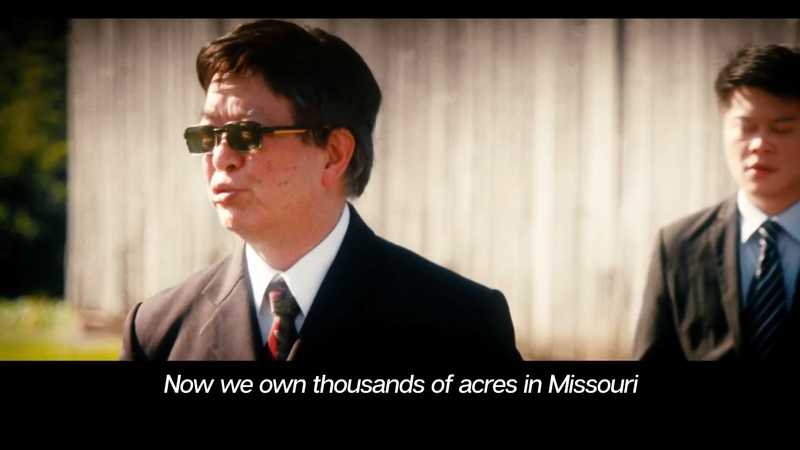 “I’m very nervous about any statutory change that would move that authority away from the prosecuting attorneys, and therefore the people, and centralize it in Jefferson City,” he said. Only the two Republicans seeking the job — law professor Josh Hawley and state Senator Kurt Schaefer — were hotly fighting over it. But now that’s changed. Although the Schaefer-Hawley contest remains the nastiest, the two Democrats — St. Louis County Assessor Jake Zimmerman and former Cass County Prosecutor Teresa Hensley — also are tussling. With Republican Donald Trump’s presidential campaign in crisis mode one day before a pivotal debate in St. Louis, at least two area GOP officials want their party's nominee to step aside. 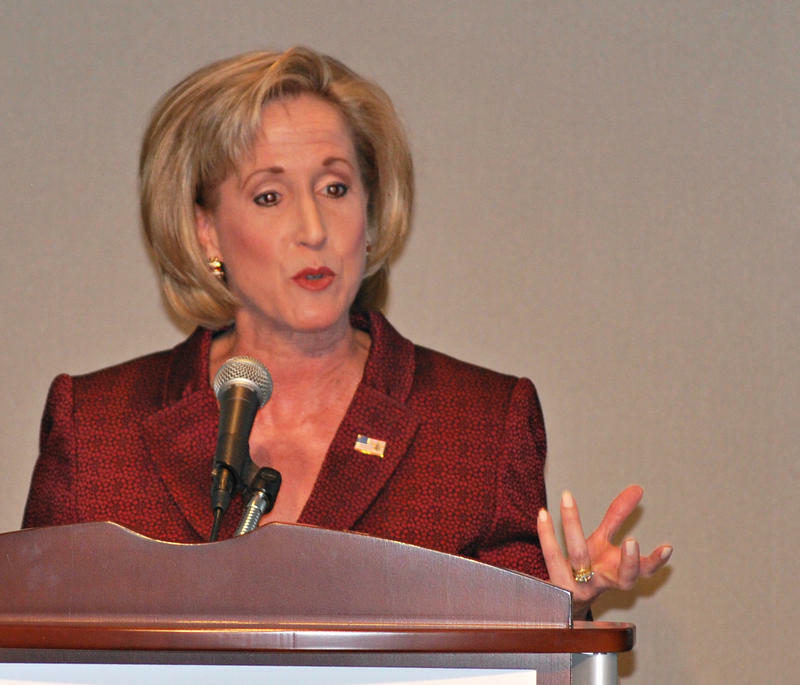 U.S. Rep. Ann Wagner, R-Ballwin, and Illinois Congressman Rodney Davis, R-Taylorville, both released statements on Saturday pulling their support for Trump. Their retractions came a little less than a day after the Washington Post’s explosive story detailing Trump’s vulgar comments about women that were captured on tape in 2005. 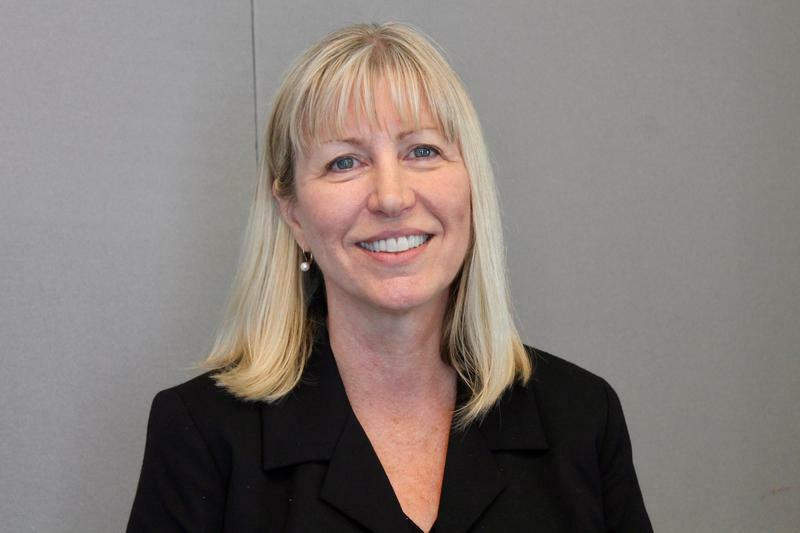 On the latest edition of the Politically Speaking podcast, St. Louis Public Radio’s Jason Rosenbaum and Jo Mannies are pleased to welcome back Democratic attorney general nominee Teresa Hensley to the program. Hensley is squaring off against Republican Josh Hawley in the general election for attorney general. Hawley recorded an episode of the podcast last week that can be found here.